Do you want to offer your pupils the benefits of chess? Chess has long been proven to be an ideal learning tool for children. Moreover, playing chess is a lot of fun! That's why chess is a great asset for primary schools. 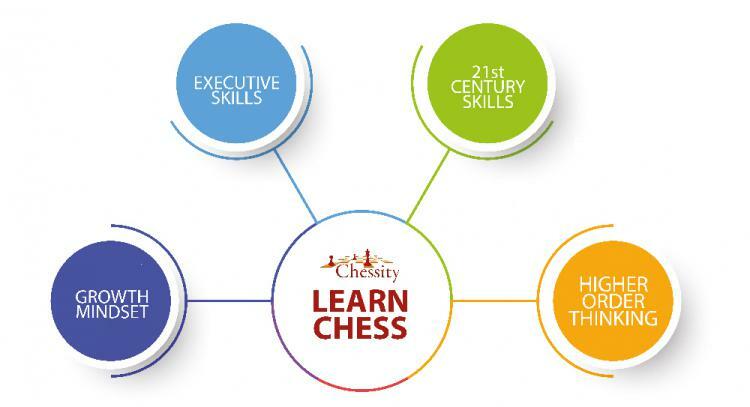 With the digital teaching method Chessity anyone can teach chess, regardless of their own skills. Thanks to the virtual chess teacher Chessto, a little robot full of artificial intelligence, children learn chess independently. Start straight away, no preparation or correction time, and no need to hire an external chess teacher. More than 325 schools have already chosen Chessity, the online adaptive chess method for ages 6 and up. 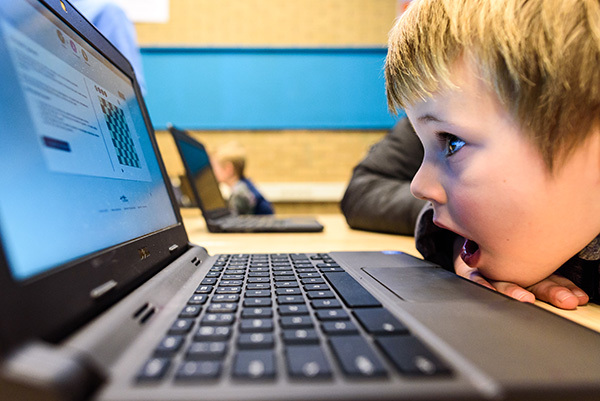 Is your school ready for 21st-century chess teaching? 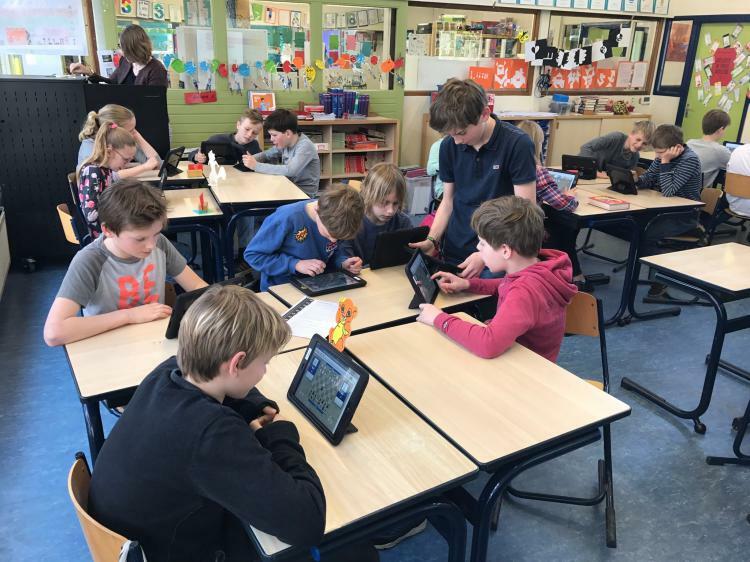 Register your school for a FREE online chess workshop and experience the enthusiasm of students and teachers for yourself. We run the workshop remotely from our digital lab. The teacher receives a clear lesson plan and conducts the workshop independently. It's as easy as that.